Everyone benefits from healthy rivers and wetlands. 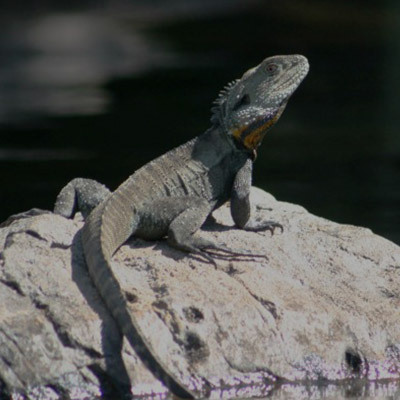 Water for the environment primarily cares for plants and animals, but improving the environmental health of rivers, wetlands and floodplains intrinsically benefits everyone who works, lives and plays near them. Healthy rivers are for all of us. By improving the health of rivers, wetlands and floodplains, water for the environment intrinsically helps everyone. It improves the quality of water, which has indirect economic benefits for irrigated farming. 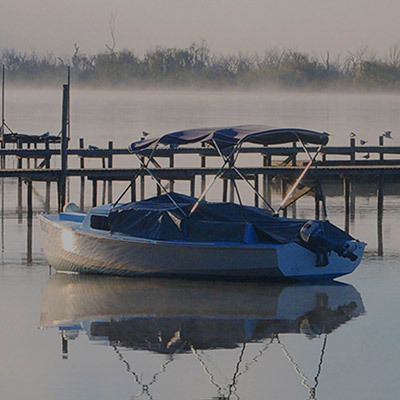 Twenty-eight of the top 50 Victorian recreational fishing spots (as identified in Fisheries Victoria's Improving Inland Recreational Fishing Survey, 2012) are logistically able to receive water for the environment. 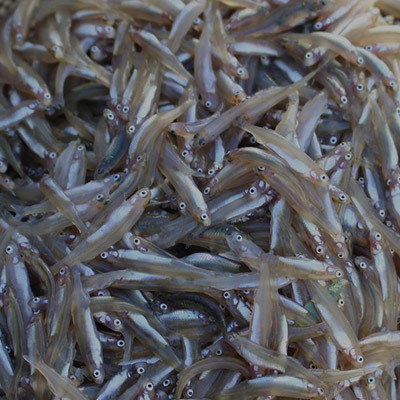 Water delivered to Victorian rivers helps increase fish habitat, boosts fish food and increases 'connectivity', enabling fish to move up and down stream (and onto the floodplain) to feed and breed. As we can see from how Victorians use waterways, rivers and wetlands are incredibly important to everyone. Aside from the natural benefits of healthy rivers for communities, we can actively maximise additional community benefits in the way water for the environment is stored and used. We work with waterway managers and managers of water storages (who deliver water to homes, farms and businesses) so we can maximise the release of water for the environment to deliver these broader community benefits. 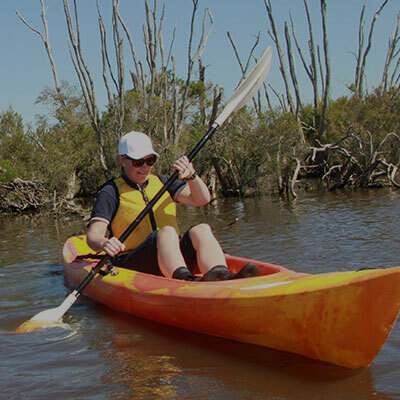 For example, in recent years we have timed the release of water for the environment into some rivers that are popular with kayakers, so that river levels were higher over a long weekend – when most kayakers wanted to paddle. We and Victoria's waterway managers (catchment management authorities and Melbourne Water) often receive feedback from communities about the broad range of recreational benefits experienced after water for the environment is delivered to sites. We hear reports of bumper recreational fishing catches, increased numbers of birdwatchers, improved canoeing and rowing regatta conditions, influxes of campers and bush walkers and a general improvement in the greenness of scenery encouraging picnickers and day-trippers. Where possible, water for the environment managers try to maximise benefits like these, so long as the environmental reasons for the watering are not compromised. Millions of Victorians use rivers and wetlands. We walk our dogs by them, camp near them, swim and fish in them. So it's not surprising that lots of Victorians get involved in decisions about how water for the environment is used. 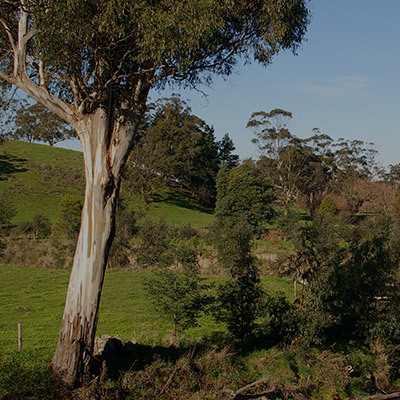 Each year local communities have a say about environmental priorities in their region when seasonal watering proposals are developed by waterway managers (catchment management authorities and Melbourne Water). Each of the waterway managers has a unique way of engaging with its communities, based on regional circumstances (taking into consideration factors such as the distance between local towns and the times people are available to contribute). If you are part of a local group interested in river and wetland health and want to know more about water for the environment in your region, get in touch with your local catchment management authority, or if you live in or around Melbourne contact Melbourne Water. Find out more information about who and how people are involved in environmental watering decisions in each region. The Victorian Environmental Water Holder engages with representatives from peak interest groups across Victoria. We are interested in finding out bigger picture views as to what is working well – and could improve – at a state level. Thirty farming, Aboriginal, environment and recreation community and industry groups attend the Environmental Water Matters Forum which we hold every 18 months. It's a fantastic opportunity to hear from others who are interested in water for the environment and for us to get feedback about how environmental watering is managed. 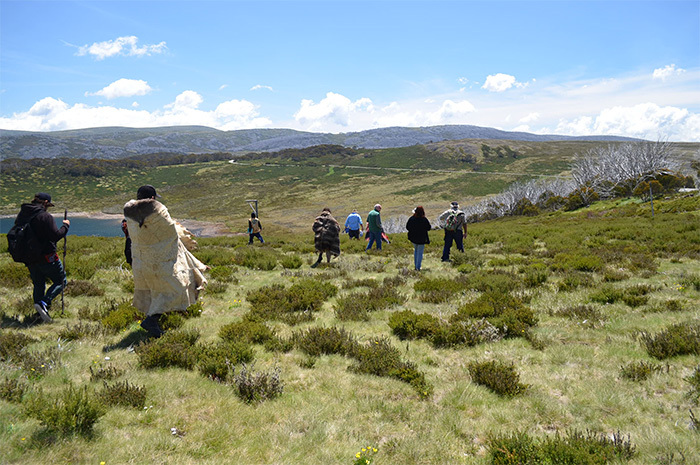 We and our partners in the environmental watering program are also working with Aboriginal groups in Victoria on cultural values mapping projects, which can be a crucial first step to achieving Aboriginal environmental outcomes from water for the environment. The Victorian Environmental Water Holder also invests in innovative citizen science projects relating to environmental watering such as the Western Victoria angler project. It helps anglers find out how the limited volumes of water for the environment are being used in the Wimmera and Glenelg rivers. This project is run by the Glenelg Hopkins Catchment Management Authority and the Wimmera Catchment Management Authority. Aboriginal people have been intimately connected to Victoria's waterways for thousands of years. Recognising this, partners in the Victorian water for the environment program are building relationships with Aboriginal communities in Victoria and helping Aboriginal people 'get to the table' in discussions and embedding processes which help Aboriginal people participate in water planning and management. Cultural flows – water entitlements legally owned by Aboriginal people to improve the spiritual, cultural, environmental, social and economic conditions of those Aboriginal Nations. 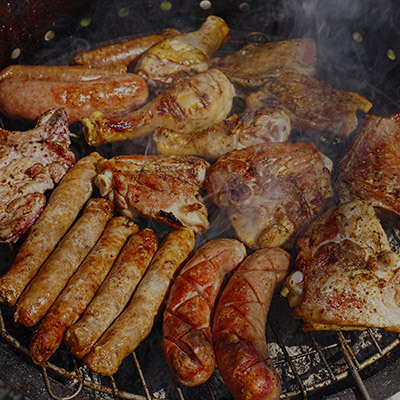 There are currently no cultural flow entitlements in Victoria. Aboriginal environmental outcomes from water for the environment. This is about using water for the environment to protect cultural values that also have environmental value. As Ngintait Traditional Owner Darren Perry says, "Environmental watering improves river health which sustains our Country and our continued connection." It's important to note that while delivering water for the environment benefits plants and animals and can achieve cultural outcomes, it also has the potential to harm cultural values. For example, it can flood scar trees or burial sites and prevent access to important meeting sites. Consulting with Traditional Owners is important to avoid damage and meet cultural heritage legislation. We want the environmental watering program to benefit Aboriginal people and, where it is existing and evolving, incorporate traditional ecological knowledge in water for the environment management – something Aboriginal groups are calling for. 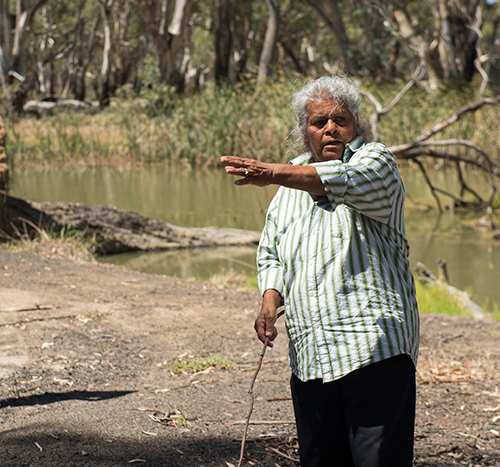 Janine Coombs, Chairperson of the Federation of Victorian Traditional Owner Corporations and Chairperson of Barengi Gadjin Land Council says, "Traditional Owners hold extensive ecological knowledge passed down over many generations... however it is rarely used in current management practice." This knowledge might be expressed in tangible (such as archaeological evidence, current and past cultural practice) and intangible ways (such as stories, dance and songs handed down) that contribute to holistic water management and support robust decision-making, or may assist with priority setting by water managers where ecological values compete. Identifying cultural values through mapping projects can be a crucial first step to achieving Aboriginal environmental outcomes from water for the environment. In 2014-15, the Murray-Darling Basin Authority worked with the Murray Lower Darling Rivers Indigenous Nations and Northern Basin Aboriginal Nations to develop an Aboriginal Waterways Assessment Program which tested and adapted a Maori-originated waterway assessment tool. It is a consensus-building tool that helps to incorporate Traditional Owners' needs and preferences in water planning and management. Building capacity to increase Aboriginal participation in water management. In May 2016, the Murray Lower Darling Rivers Indigenous Nations secured an agreement with the Victorian Government to fund six Aboriginal Waterway Assessments in the Victorian Murray-Darling Basin. This is a big step towards building the capacity of Traditional Owners and allowing Traditional Owner Nations to influence how water is managed in our rivers. On a national level, the National Cultural Flows Research Project is about to embark on a research component that looks at the overlap and differences between environmental flow outcomes and cultural flow outcomes. Identifying cultural values can be a crucial first step on the path to achieving Aboriginal environmental outcomes from water for the environment. It helps to incorporate traditional ecological knowledge in water for the environment management and assists Traditional Owners to negotiate for their Country's water needs. We refer to it as 'cultural mapping'. In May 2016 the Murray Lower Darling Rivers Indigenous Nations secured an agreement with the Victorian Government to fund six Aboriginal Waterway Assessments in the Victorian Murray-Darling Basin. This is a big step towards building the capacity of Traditional Owners and allowing Traditional Owner Nations to influence how water is managed in our rivers. These Victorian projects carried out between 2013 and 2016 mapped cultural values. The Barapa Barapa Traditional Owners and the North Central Catchment Management Authority mapped important cultural sites and values in Gunbower Forest. With the help of an archaeologist, an ecologist and GPS enabled computers, the Barapa Barapa culture team mapped places, values and uses, including particular sites and plants that have held cultural significance for centuries. By walking in the steps of their ancestors, the hot spots were visited and cultural values were recorded. 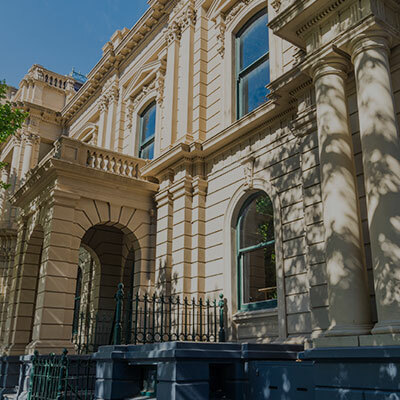 This project was funded by the Australian Government, supported by the Living Murray Indigenous Partnership Program and it won a Victorian Landcare award. The next phase of the project, funded by the Department of Environment, Land, Water and Planning, is to create a framework for cultural watering objectives which will help determine watering proposals. The Victorian Environmental Water Holder is working with Melbourne Water and the Wurundjeri Tribe Land and Compensation Heritage Council to document the Wurundjeri cultural values in the Yarra river system. This will increase understanding of values that can be supported with environmental water to achieve Aboriginal environmental outcomes. Contact the Victorian Environmental Water Holder on 03 9637 8951 for more information. This project will document Traditional Owner values and uses relating to water in the Glenelg river system. 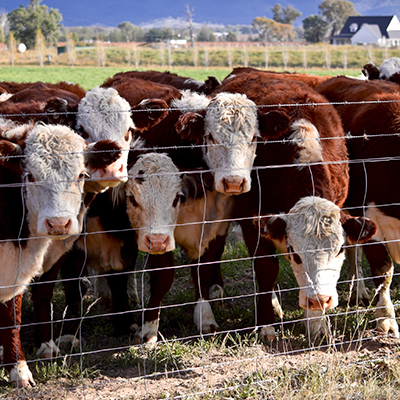 It will also consider Traditional Owner management interests and aspirations. It involves the Glenelg Hopkins Catchment Management Authority, Gunditj Mirring Traditional Owners Aboriginal Corporation and Barengi Gadjin Land Council, funded by the Department of Environment, Land, Water and Planning. In May 2016, the Murray Lower Darling Rivers Indigenous Nations visited the Glenelg river and spent a day trialling the Aboriginal Waterway Assessment Tool with Gunditj Mirring, Barengi Gadjin and Glenelg Hopkins Catchment Management Authority to explain how the tool works and could help them achieve their aims. 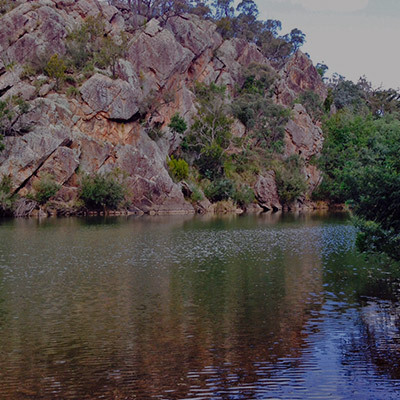 Ten Traditional Owners worked with the Murray–Darling Basin Authority to identify important sites and assess the cultural health of these sites along these rivers, from Wangaratta to Falls Creek. This project will increase the ability of Dhudhuroa and Waywurru Traditional Owners to negotiate for their Country's water needs, including for Aboriginal environmental outcomes. Dhudhuroa Elder Gary Murray says water is important for cultural sites, "The watering of our cultural places brings, for example, a redgum to life from a seed to a tree with animals and birds. It brings Djinabis (Dhudhuroa possum skin cloaks) to keep warm, shelter for the clans from the elements, water transport canoes, weapons and carrying tools, and materials for burial rituals." This project also used the Aboriginal Waterways Assessment tool. All of these projects help Traditional Owner groups negotiate for their Country's water needs and their Nations' aspirations for water. ability of the program to use environmental water to provide Aboriginal environmental outcomes and better incorporate traditional ecological knowledge in planning and management.